Nature is the created world, of which we can have knowledge. It is the world in which, in the famous words of St John’s Gospel, the Word (i.e. the concept) becomes flesh (i.e. concrete and particular). In the incarnation of Christ the universal (God) becomes particular (a single human being). 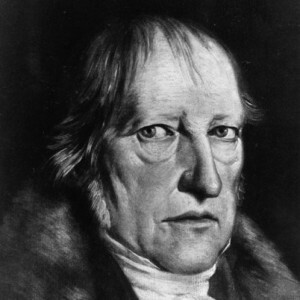 Similarly, Hegel’sPhilosophy of Nature shows how the array of universal concepts from the Logic guide (without determining) the scientific search for specific knowledge of facts. I can only give a very brief indication of the relevance of all this to Hegel’s philosophy as a whole. But it is worth considering the very first chapter of The Phenomenology of Spirit, one of the most widely discussed and persistently relevant sections of Hegel’s work, in which he gives a critique of empiricist attempts to ground truth in the unquestionability of sense data. 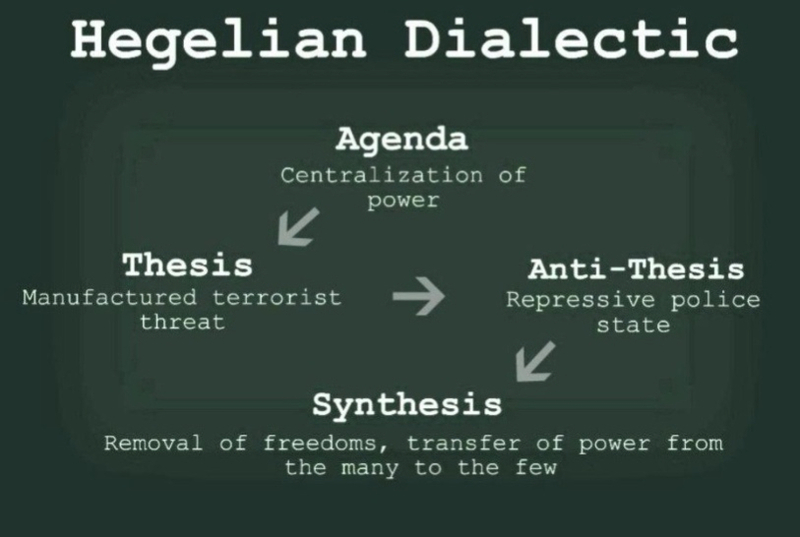 The details of his discussion are well worth reading because the ideas he is criticizing remain widely influential today. But it is also worth looking at the structure of the chapter as a whole. First (paras. 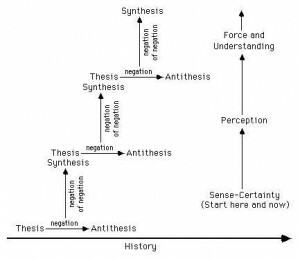 94-99) Hegel considers the view that we have immediate knowledge of the object of our sense perceptions. Then (paras. 100-102), when this proves to be delusory, he considers the possibility that at least we have certainty of ourselves as the subjects of experience.Finally (paras. 103-110) he considers the view that the relation between subject and object must be an undoubted certainty. 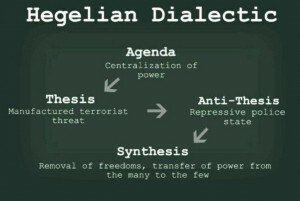 At a pinch, we could call these three Positions the thesis, antithesis and synthesis. But the third position is not a combination of the first two, but a focus on the relation between them. 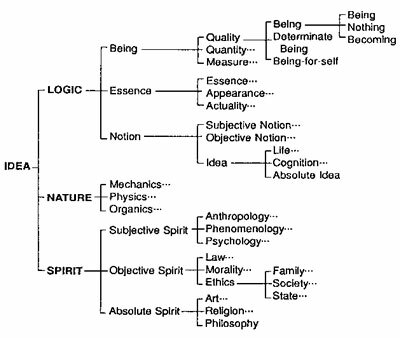 It is therefore (at a lowly level) analogous to the Hegelian relational category of ‘Spirit’. And, far from resolving the conflict, the ‘synthesis’ proves just as unsatisfactory as the previous approaches, forcing the thinker to reconsider the whole way of posing the problem, using a new set of concepts which will move the discussion to a higher level and create the second triad in the book’s structured progress. 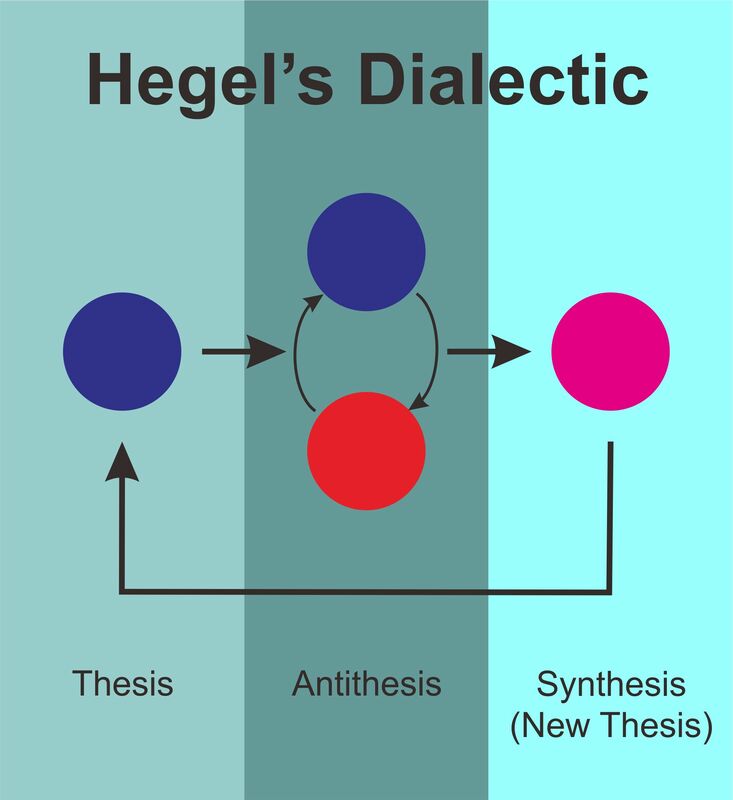 And the third term of the first triad isnot the first term of the second triad, which is already posed within the new conceptual schema. Next post: Does it Matter?